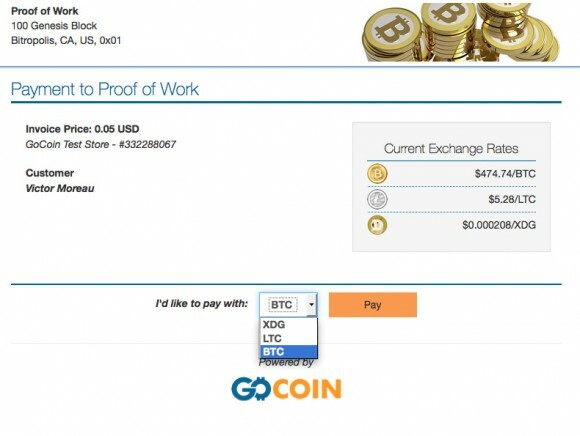 Shopify has been offering support for Bitcoin payments for the merchants using the platform for their online stores through their partnership with Coinbase for a while now, but it seems that Shopify has also partnered with GoCoin to offer an alternative solution for Bitcoin payments as well as for Litecoin and Dogecoin. 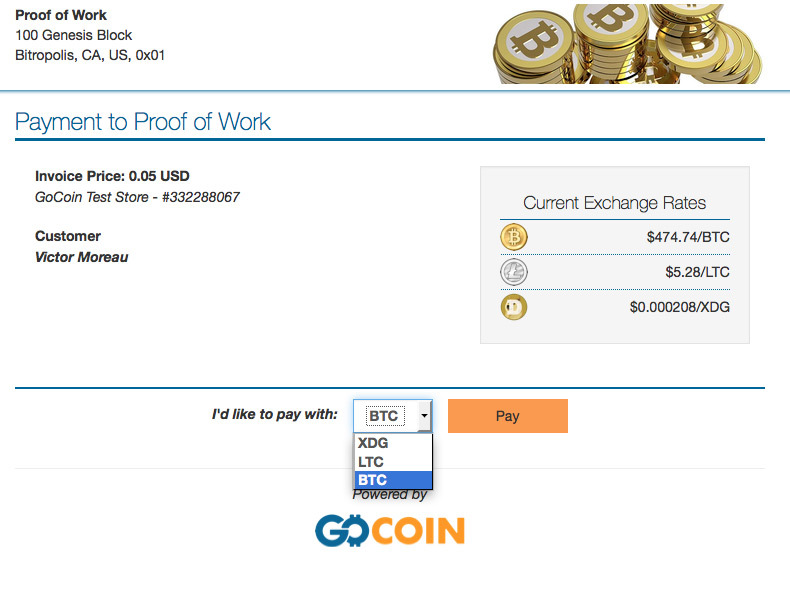 Thanks to the partnership with GoCoin the alternative Bitcoin payments as well as the option to pay with LTC and DOGE will be available as a payment option to more than 120000 merchants who use the Shopify platform to do their online business. The people using and mining Litecoin and Dogecoin are already hoping that this announcement will help boost the interest in these alternative crypto currencies and help to somewhat revive their low prices. It will be good to see more businesses accepting not only Bitcoin, but also some alternative crypto currencies such as DOGE and LTC.